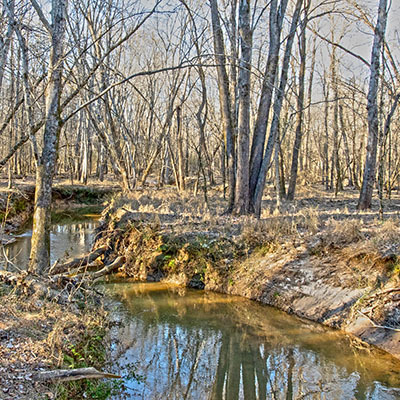 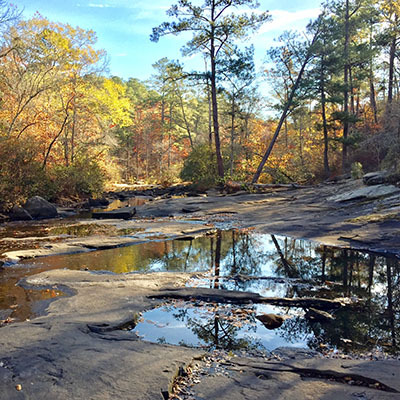 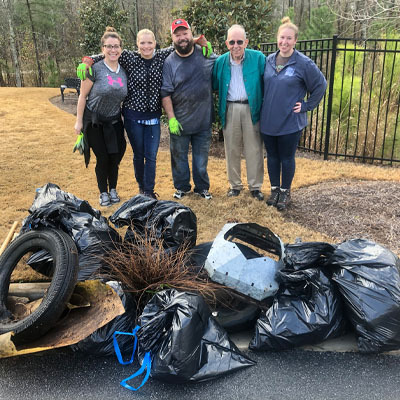 The Southern Conservation Trust has eight public nature areas located in Fayette County, GA. Our public nature areas, totaling over 1,100 acres, allow the community to experience greenspace and learn about the environment. 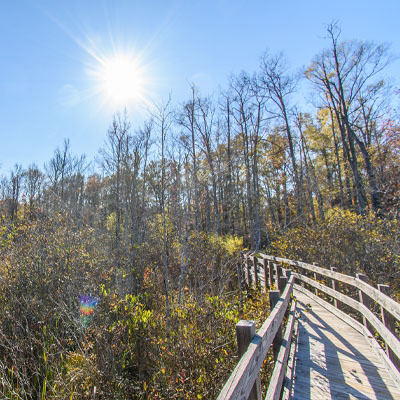 Our public nature areas are open from sunrise to sunset every day. 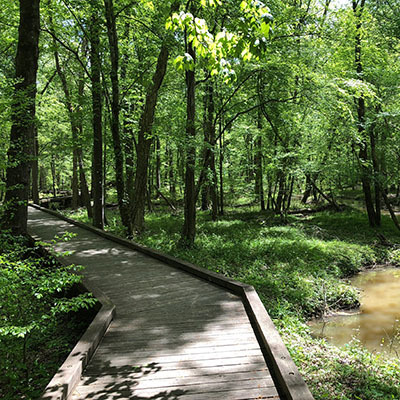 Our public nature areas are available for members of the community to use for events. 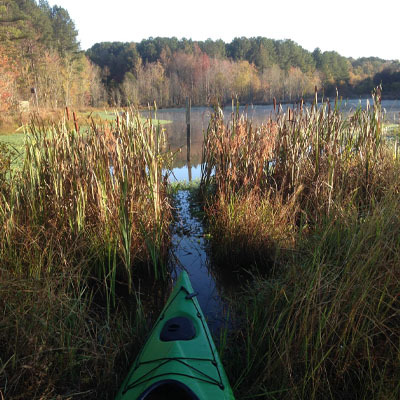 Please visit the Facilities page to learn more about renting our public nature areas. 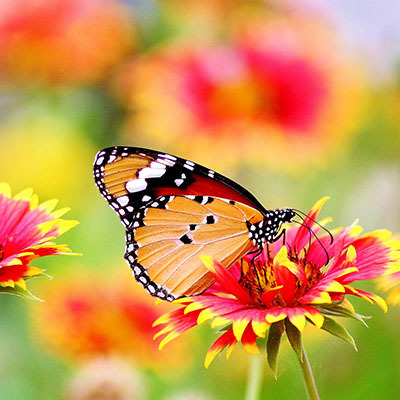 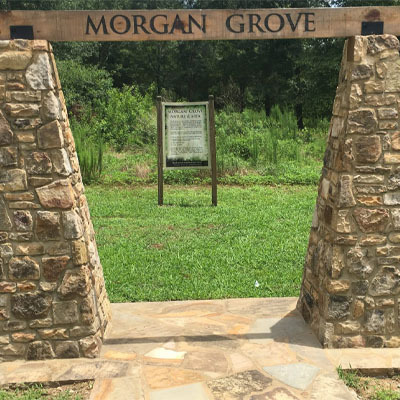 Our Community Preserves Include The Ridge Nature Area, Line Creek Nature Area, Sams Lake Bird Sanctuary, Flat Creek Nature Area, Morgan Grove Nature Area, and Nesmith Preserve.